What’s a Service Dog Vest? As the winter months approach, pet owners should start preparing for ways to keep their little friends safe, warm and comfortable. Just like humans, cats and dogs can be volatile to injury from the cold. Of course, the age and type of the pet will also determine how it reacts to the cold, but almost all animals need to be protected from the harsh weather. Below are 5 simple tips that will help you create a warm and safe environment for your furry little friend. Winters are the perfect time for hot chocolate and other sweet snacks. Cocoa and the sugar-free sweetener known as xylitol are both toxic to pets. Keep items containing these ingredients out of your pet’s sight. And be sure to consume them when your furry friends are not around. You want to make sure you are aware of what foods your dog can eat. If your pet needs to go outside to urinate, make sure you go outside with him as well. Frostbite can develop on the feet or on the tips of the ears if your pet becomes too cold. Once you get in, be sure to clean any “snowballs” and ice from your pet’s feet and coat. Even worse than frostbite, if the temperature is extremely low, hypothermia could develop. In such a situation, the body temperature becomes extremely low and your pet will start showing signs of depression and weakness. Severe cases can even prove to be fatal. According to PetMD, hypothermia can happen to pets and one thing to look out for is shivering, frostbite, and lethargy. Under such circumstances, take your furry companion to your veterinarian immediately or to the animal emergency room if your regular veterinarian place happens to be closed. 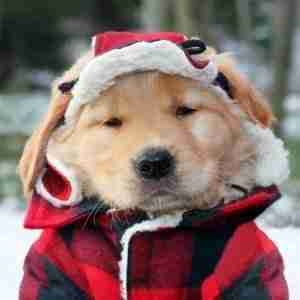 Remember to have blankets for your pet, maybe even consider buying some pet clothes and mitts for it too! 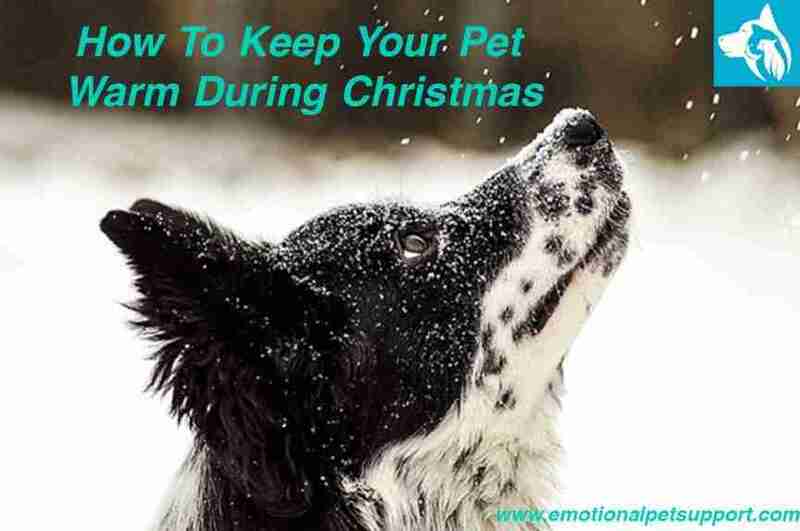 You should try to avoid letting your pet outside your house during the winter season too!